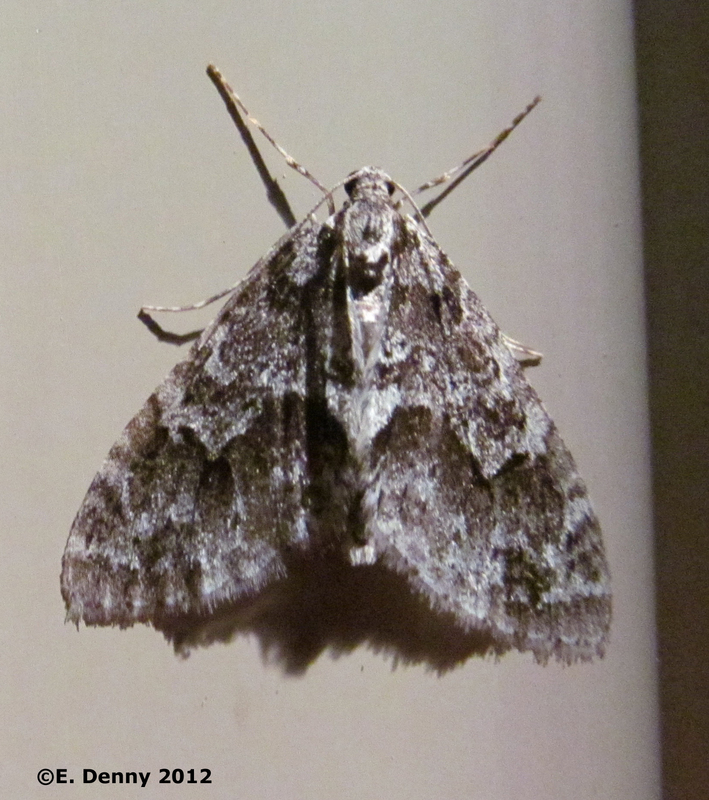 Identification: Duller grayish brown than the Mottled Gray Carpet, with less contrasting pattern. Grayish brown scaling on frons. Range: Labrador to North Carolina, west across Canada, south to Missouri. Typically more common southward.